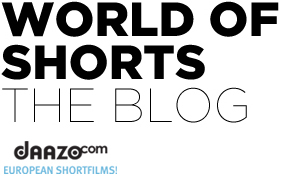 Submission of the 10th Festival of European Animated Feature Films and TV-Films is now open! A 12. 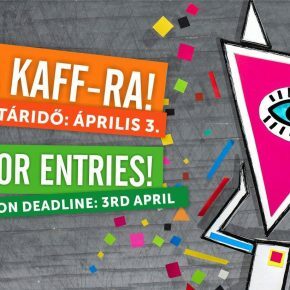 KAFF – Kecskemét Animációs Fesztivál díjazottjai! 12. KAFF – Kecskeméti Animációs Fesztivál programja! 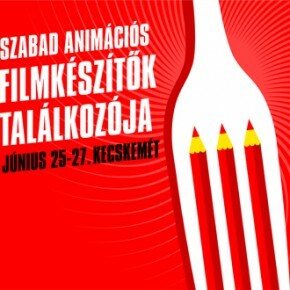 The 12th Kecskemét Animation Festival is coming!